When working with hardwood lumber one of the most important areas to maximize is lumber yield. Improving yields by 2% or 3% can make a big difference in performance. 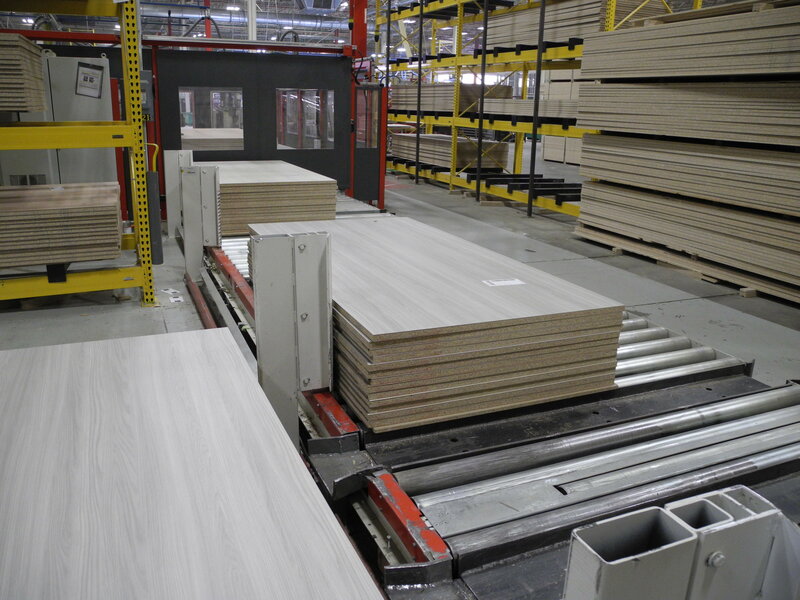 Manufacturers that purchase exact width lumber can many times capitalize on the precision their supplier’s equipment, the experience of their operators, as well as benefit from the efficiencies of their supplier’s larger cut bills. It also allows them to reduce their overall lumber waste and waste disposal costs. When you rely on random width hardwood lumber you never quite know exactly how the bundles will work in your operation. 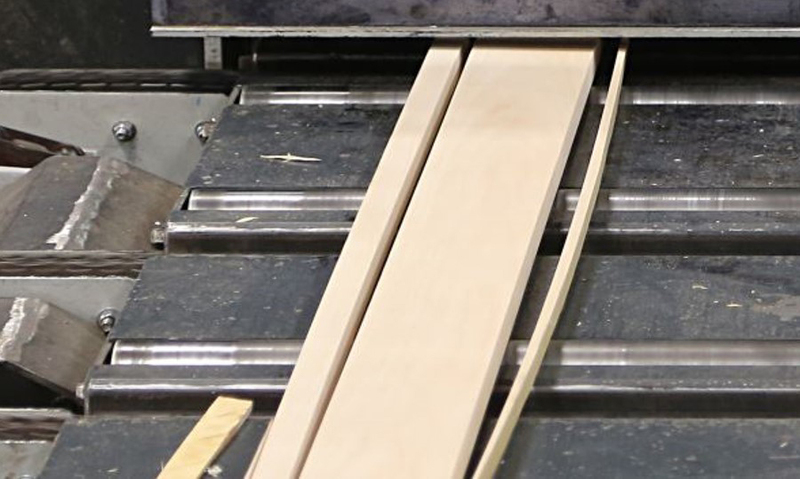 When manufacturers purchase ripped-to-width blanks they take the guess work out of the lumber conversion process. It also helps shift variable costs of production to fixed costs since they can better track their overall lumber expenditures. 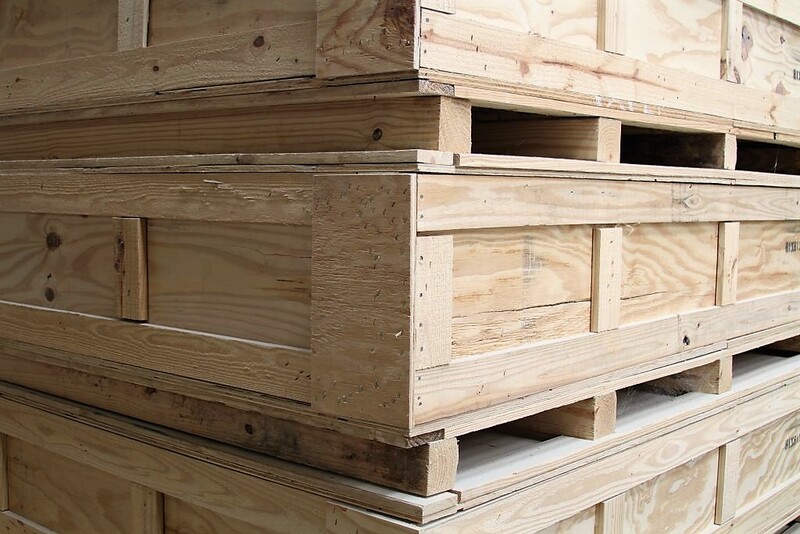 Manufacturers realize efficiency gains when they reduce the amount of unusable inventory created and lessen the amount of re-handling lumber needed in their warehouse. In the past we have seen companies reassign anywhere from 3-6 employees from their ripping operation to other strategic positions and improve operations in those areas as well. When business is good there is only so much a plant can do to drive increased manufacturing. Double shifts, employee overtime, expedited raw material orders and increased maintenance intervals can all bring additional challenges. One way we see customers increase production is to order moulder-ready hardwood blanks and bypass the random width conversion process. 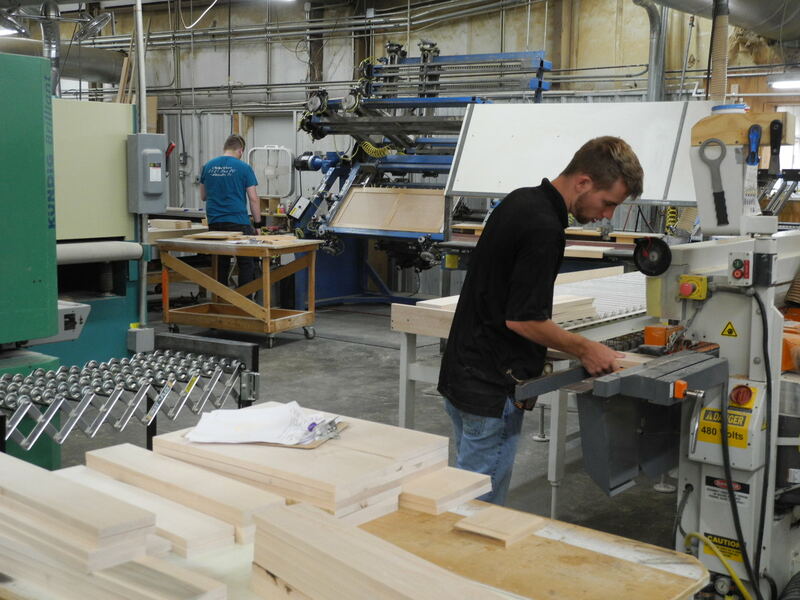 Some manufactures utilize these practice to feed lumber directly into the next phase of their manufacturing process and increase product production since the ripping cell is many times a production bottleneck. Source: Bob Uglow, Baillie Lumber Co., Hardwood Ripping Division. For more information, email bobu@baillie.com, call 800-950-2850 or visit Baillie.com.